Work completed on new signage at the Uncle Tom’s pub site in Blackpool, which has been refurbished by Ma Kelly’s pub chain. 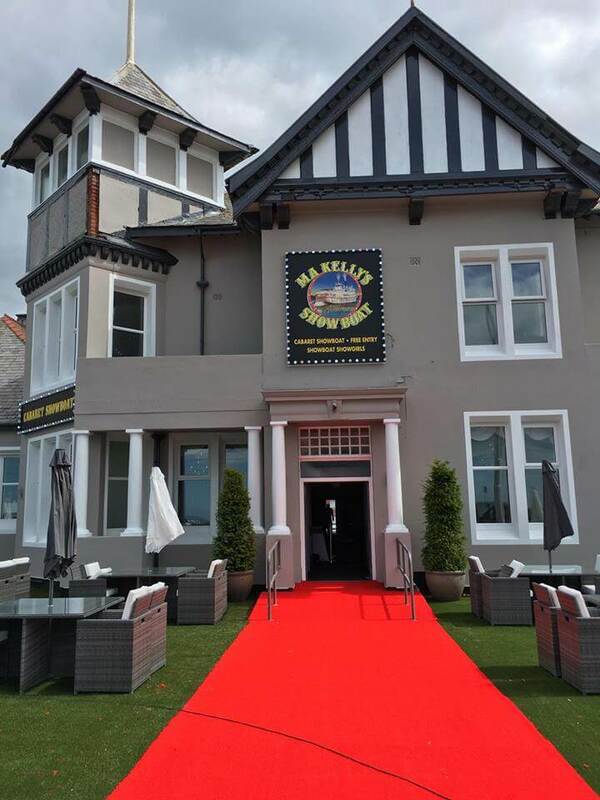 It has been turned into ‘Ma Kelly’s Showboat’ and a Champs Sports Bar following a £500,000 refit. The Showbar features a cabaret floor show, a family room/sports bar and a new beer garden at the front of the premises.